Melanoma is a deadly disease, and rates of diagnosis have been rising for the last 30 years. This story of one couple's battle to beat melanoma illustrates how a new treatment, immunotherapy, can defeat even aggressive forms of the disease. 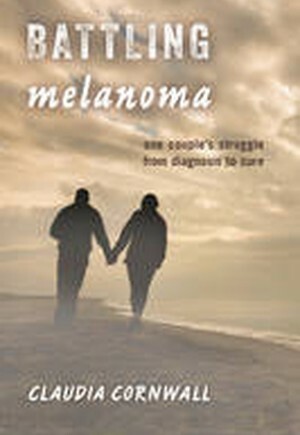 With vivid firsthand accounts from their diaries, as well as Claudia's intimate narrative of the ups and downs of cancer treatment, this book will be a ready resource for melanoma patients and their families.